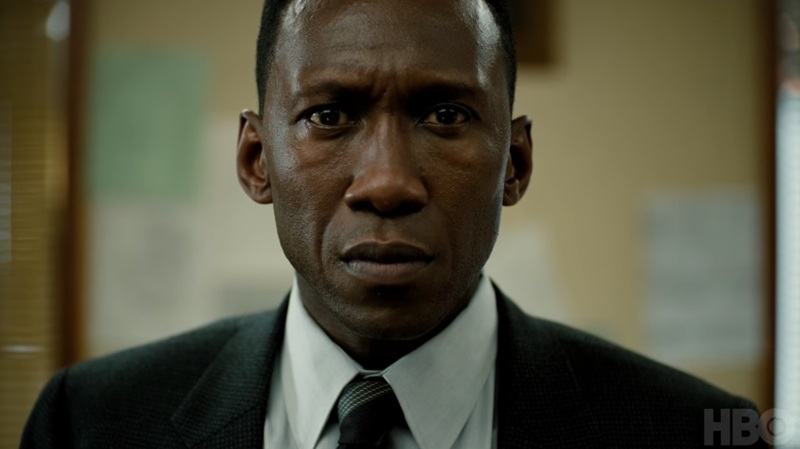 This January someone has to hug Old Mahershala. Prior to the series finale of "Sharp Objects," those watching HBO on Sunday night were able to glimpse the next dark, sweaty mystery from the bounty. Cable Network: "True Detective" Season 3. The First Trailer – which sets a release date in January 2019 – shows flashes of Wayne Hays by Maher Shawa Ali, a police detective from Northwest Arkansas, in three separate time periods. An older, gray-haired look on Hays finds him in pain, maybe he's still suffering from a crime he was investigating in the Ozarks when he was younger. , as opposed to the Season 2 season release. The next episode of True Detective tells the story of a macabre crime in the heart of the Ozarks, and a mystery that deepens over decades and erupts in three different time periods. "True Detective" Season 3 will premiere in January 2019. Look at the first trailer. Login: Stay up-to-date on the latest movies and TV news! Sign up for our e-mail newsletters here.